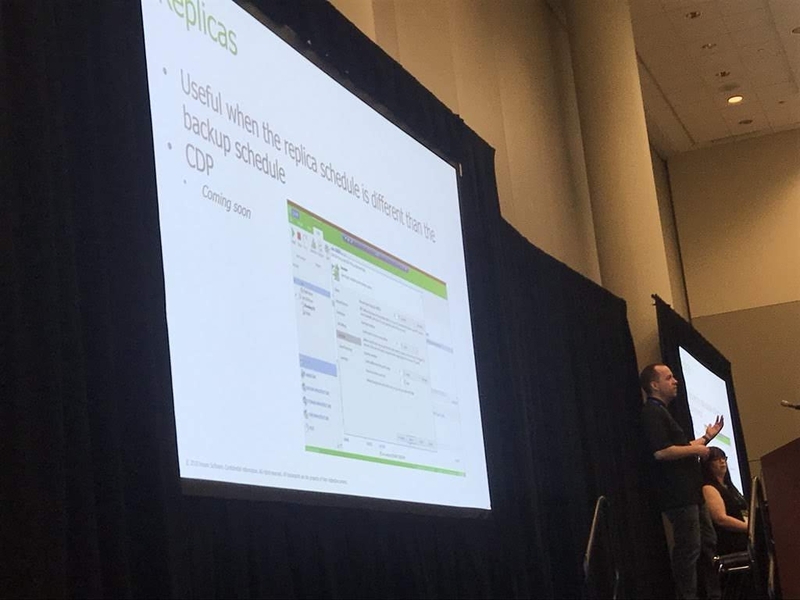 Earlier this year I had the opportunity to present at VeeamON 2018. The topic in question revolved around the numerous restore scenarios that Veeam Backup & Replication offers. More specifically, I wanted to highlight some of the lesser-known methods. These methods largely came about through conversations that I had with folks, usually at my SWOVUG events or VMUGs. Yes, the conference was back in May, and it is now (barely) July. Firstly, I wanted to check with Veeam first to ensure that I could share the content. Secondly, with the new job, things have been a bit busier as I try to get back into the swing of things. This also explains the infrequent blogging as of late. With that being said, enjoy the slides. If you have any feedback or tips that you would like to sure, be sure to reach out.